← NEW TUTORIAL EVERY WEEK! So, let’s get started. First of all create a new image with the size 640×400 and click OK. Then select your Blend Tool and down select the foreground color to white and the background color to a light grey. 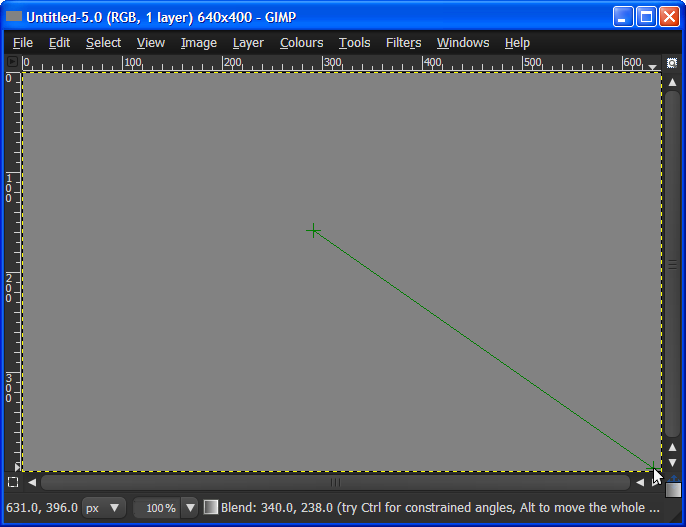 Then down make sure that the Gradient is on FG to BG. Then at the Shape list select Radial and then drag a line from the center to down – right like I did. 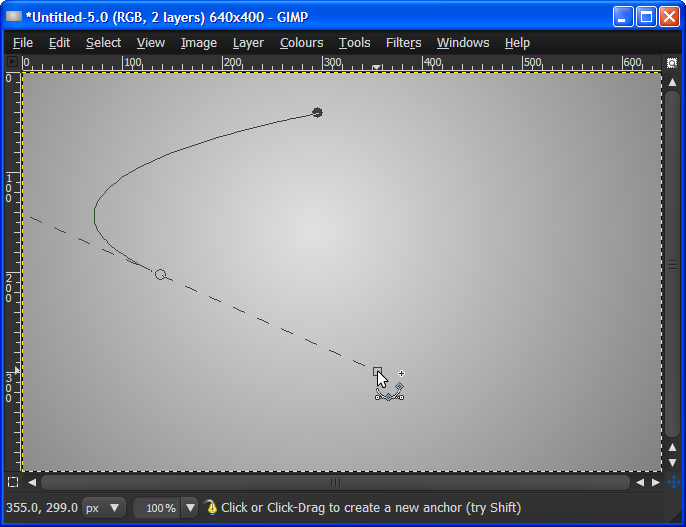 Then create a new layer by going to Layer – New Layer or by pressing Shift + Ctrl + N and click OK and then select the Path Tool and click on a place on the image to create a start path and then click on another place and then drag down to make a shape like I did. Then put another point and drag it like I did. Again put another point and drag it like I did. Now to finish the shape: hold Ctrl and then click the first dot you made, just like I did. 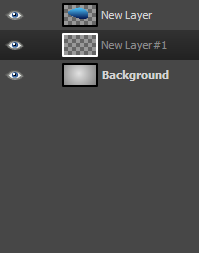 Ok now with your Blend Tool grabbed make the foreground color a light grey and the background color a slightely darker gray. Then drag from the top to the bottom of the shape to make the border. Then go to Select – None. 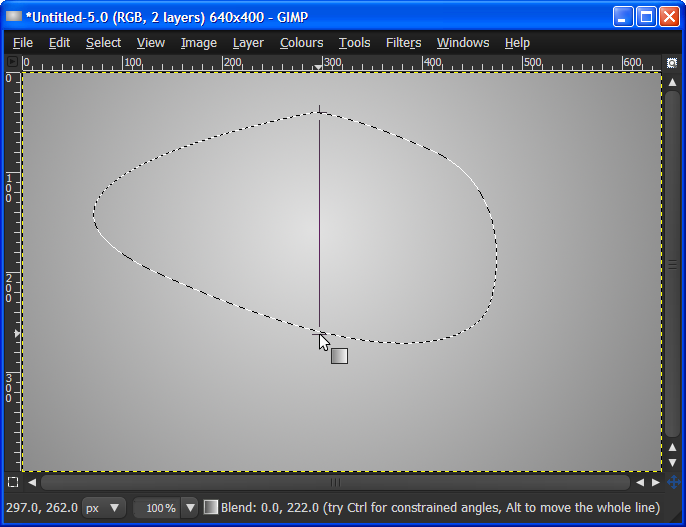 Now the last step is to apply a drop shadow to our shape so go to Filters- Light and Shadow- Drop Shadow and there put 0 to both X and Y and the Blur Radius to 20 the opacity to 100 and uncheck Allow Resizing and click OK. So thats how you create a simple random shape in GIMP. For the text you can do the same thing just that you will need to right click on the text layer and select alpha to selection. I will update this post with the Text effect tutorial when I will have more time since this tutorial is made on the run. So thanks for reading enter my YouTube Channel and subscribe and see you later. God Bless You! !